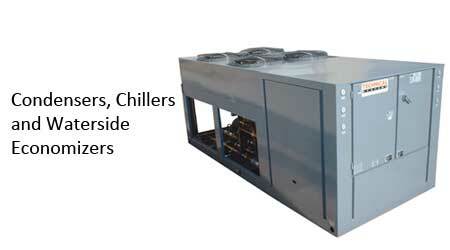 McCotter Energy Systems offers a complete line of energy recovery system products including VIFB coils, custom and packaged air handling units and condensers and chillers. 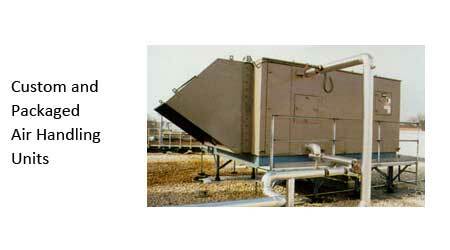 Steam coils manufactured for standard steam and steam distributing. May be manufacturered with same end or opposite end connections. 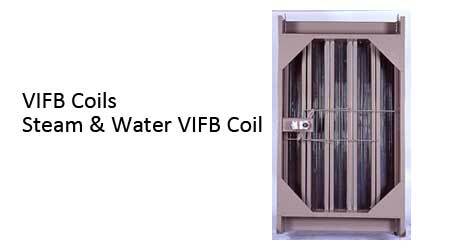 Water coils applicable for hot water, chilled, water, or glycol system. 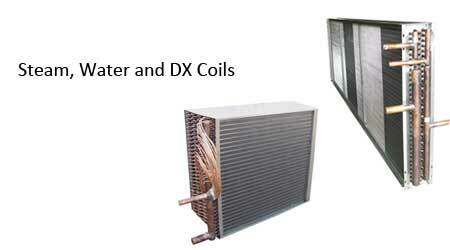 DX coils for air conditioning systems. High integrity/low leakage coil casings capable of withstanding high pressure applications. Insulated cased coils with drain pans.